Artopolis Bakery is an Odyssey of confectionary, a tapestry of pastries, breads, cakes, tarts, pies, and creations of Mediterranean Delights. They specialize in Greek pastries. 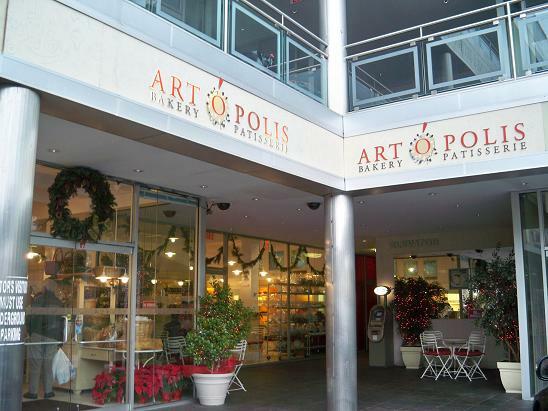 Artopolis has garnered numerous awards and is sure to satisfy everyone’s sweet craving.